Caraselle Direct – Home Accessories Products Shop online bedbug for control the biting insects within bedding. We all know we don’t want them, but we don’t all know what they are, so firstly bed bugs are oval shaped insects which (without meaning to scare!) live on the blood of animals – preferably yours! There are certain places they particularly like to live and mattresses are probably top of the list! Also inside cracks of wood – so wooden furniture, (think about the cracks in the headboard of a bed! ), and carpets are other favourite hiding places. Because they are nocturnal they typically bite you during sleep in your bed, so they are known as bed bugs. With a reduction in pesticides such as DDT (due to concerns over health and environment with the use of these pesticides) pests such as bed bugs are reappearing so if you think you are being effected by them you need to start taking some measures. 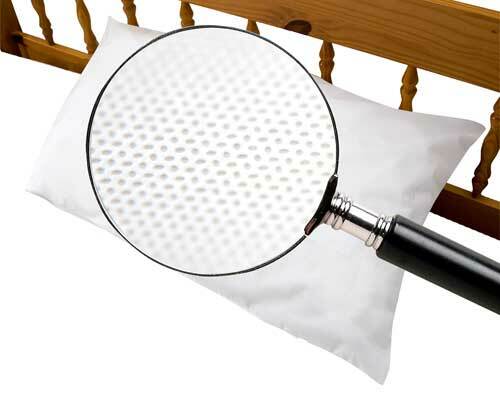 Because they are large enough to see you should check areas they are prone to hide out in – such as the cracks in the bed headboard and frame, under the mattress, in other wooden furniture, even in wall cracks or peeling wall paint. Their bites leave small, red itchy welts, but luckily they are not thought to spread any diseases like some other pests. However, contrary to belief they can live in very clean homes – they just need a host to keep them alive. However there are certain things you can do to help get rid of them and stop them coming back. Firstly, wash your bedding on a hot wash – make sure you do this on a regular basis and vacuum your mattress each month too ideally. 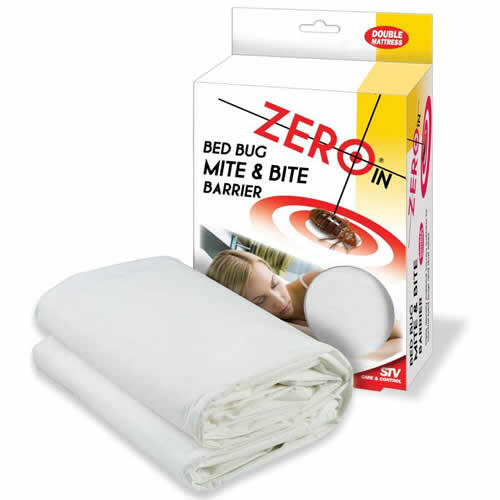 Use a Mattress Barrier such as the Bed Bug Mite & Bite Barrier. 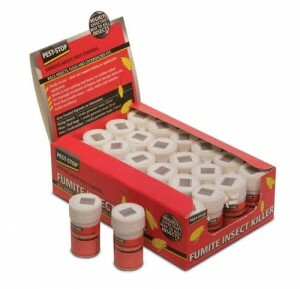 This is a simple & effective way to control the biting insects & allergy – causing dust mites that harbour within bedding. The special, triple density material is laboratory tested & proven 100% impenetrable by dust mites. It provides a chemical-free barrier to biting insects & dust mite allergens with it’s high density but breathable material. Both easy to fit & wash you simply fit over your mattress before fitting your usual bedding sheet. It’s available as a double and single size, but don’t forget about your pillows too! 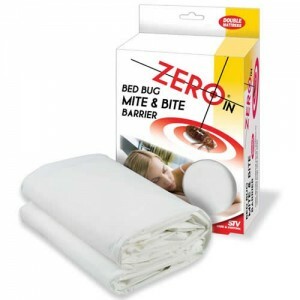 Using a Bed Bug Mite & Bite Pillow Barrier with its triple density material will mean you’ve covered all areas of your bed – it sleeves the pillow to control bed bugs & dust mites.